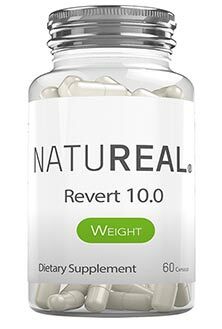 Natureal Revert 10.0 is a diet pill powered by a proprietary blend that’s alleged to have the ability to boost the metabolism, burn fat, prevent fat storage, and increase energy levels. However, the product description is very short and contains nothing to support any of the claims being made. In short: there is no proof the formulation will work. Customers who buy the product will have to do so on faith and will need to be willing to take a gamble because Inaffit are not offering a money back guarantee. Acai Berry Extract: A popular superfruit ingredient that’s packed with antioxidants that help provide good health. African Mango: Research shows African mango is capable of producing significant improvements in body weight and waist circumference. Apple Pectin: Pectin is a soluble fibre that’s found in the wall of all plant cells. It’s believed to be good for lowering blood pressure, reducing cholesterol, and regulating the digestive system. Forskolin 20% Standardized Extract: A compound sourced from the roots of the coleus forskohlii plant. 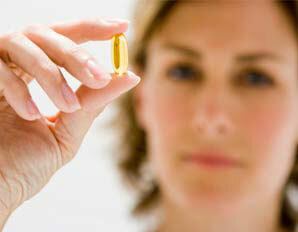 It’ sometimes added to diet pills because it’s believed to have the power to activate fat burning enzymes. Garcinia Cambogia 50% Standardized Extract: The hydroxycitric acid (HCA) provided by garcinia cambogia has the ability to suppress the appetite and disrupt the body’s ability to make fresh fat cells. Experts state a HCA percentage of 60% or more is needed. This extract here is only 50%. Glucomannan: The European Food Safety Authority endorses the appetite suppressing ability of glucomannan, but stress supplements that contain it need to provide at least thee grams per day. This amount provided here cannot possibly be enough. Grape Seed Extract: Grape extracts contain resveratrol. Studies conducted on mice suggest the compound may encourage weight loss, but it may not work in the same way for humans. Green Coffee Bean Extract: A fat burner that has such a good reputation for getting results it’s often used as a standalone ingredient in weight loss beverages and diet pills. 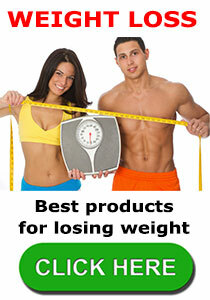 Green Tea Extract: The catechins provided by green tea have proven fat burning abilities. Green tea is one of the most popular diet pill ingredients in the world. It’s also one of the healthiest. Raspberry Ketone: A fat burning phenol that can be obtained from fruit or manufactured in a lab. The fruit-based version is the best. It’s unclear which version is used here. Vitamin B3: Also known as niacin, Vitamin B3 is a popular energy drink ingredient. Yohimbe Standardized Extract: A stimulant obtained from the bark of an African tree. Some research suggests it may improve lipolysis, but further study is required. Usage Instructions – One (2 capsule) serving is required each day and should be taken with 16 oz of filtered water 20 minutes before a meal. This is the first time we have encountered a supplement that’s intended to be taken with filtered water. Many customers may not have access to this and we fail to see the need. The manufacturer fails to state if any side effects have been reported, but the product will not be suitable for women who are pregnant or nursing an infant. People who have existing health issues should always check with their GP prior to using supplements of any kind. The same advice is offered to people who are using medication or planning on using two or more supplements alongside each other. Natureal Revert 10.0 costs $53 per bottle. It’s only available via the manufacturer’s website and they only ship to addresses located in the USA. There is no money back guarantee. The manufacturer is very clear about this, stating “all sales are final”. Although Natureal Revert 10.0 contains some good ingredients, the quality of some of the extracts used is questionable. The HCA content of the garcinia cambogia extract is too low and the raspberry ketone is likely to be the inferior lab-made version because the fruit extract is extremely expensive and this is product that’s sold at rock bottom price and is probably produced on a tight budget. No inclusion rates are provided for any of the ingredients and it is possible there may have been scrimping all around. The fact that Inaffit make it so clear a refund is out of the question is not confidence boosting either so we suggest choosing a product that’s easier to obtain, is guaranteed, and has a good reputation for delivering results. If you need some help locating a good option, our list of approved products is a good place to start. 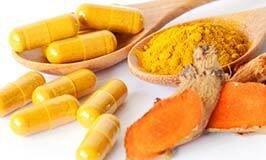 Curcumin 2000 is a supplement made in the USA and distributed worldwide via the manufacturer’s website. It’s alleged to be the best anti-inflammatory supplement available. That’s a hard claim to prove, but it carries the endorsement of the bodybuilder David Lyons, who managed to become a big hit in the bodybuilding world after he was diagnosed with MS.
Disregarding the doctors who told him he would soon be in a wheelchair, Lyons developed his own personal battle plan using “nutrition, fitness, and the best supplements on the market” and his supplement of choice is Curcumin 2000. 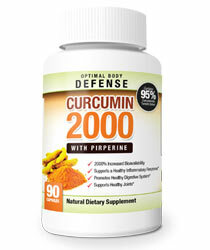 Curcumin 2000 is a capsule that contains a combination of turmeric and black pepper extract. The active compound in turmeric is curcumin and it’s renowned for its ability to banish muscular aches and pains. 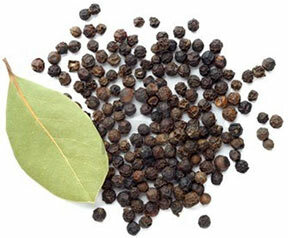 The active compound in black pepper is piperine. It’s a very popular supplement ingredient because its presence ensures other ingredients are absorbed more efficiently. The body does not metabolize curcumin well, so this is a particularly good pairing and one study shows piperine has the ability to boost curcumin absorption by more than 2000%. It seems likely that this is how the supplement got its name. How to Use – Take two capsules first thing in the morning, after a workout, or with a meal. The maximum dose is three capsules per day. obtained by supercritical fluid extraction. The capsule casing contains gelatin, so Curcumin 2000 will not be a good option for vegetarians. The pills are free from gluten, though, and the ingredients used in the formulation are GMO-free and obtained from suppliers that use organic farming methods. Neither of the ingredients used in the formulation has a reputation for causing side effects, but pregnant or nursing mothers should always consult a doctor before using any kind of dietary supplement. 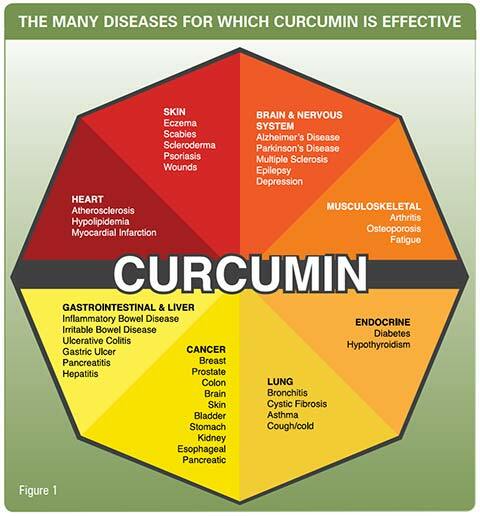 People who have existing health problems or concerns should be equally cautious, as should anyone who is using medication or planning on combining Curcumin 2000 with other supplements. A guarantee is offered and it’s good for 90 days. Curcumin 2000 is not an expensive supplement and the benefits provided by the main ingredient (curcumin) are a good match for the claims made for the product’s abilities. Customer reviews provide a further indication of the product’s power and the manufacturer offers a money back guarantee. If there is a better curcumin supplement on the market it has escaped our attention, so this one probably is the number one. If you are looking for a supplement to reduce inflammation, joint pain or any of the other problems curcumin is capable of managing, we stand behind this product 100% and give it our highest recommendation. 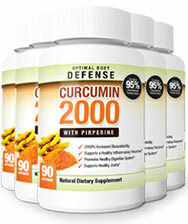 Curcumin 2000 is only available from the official site, located at OptimalBodyDefense.com. At a cost of only $59.99 per bottle (contains 90 capsules), the product is already competitively priced, but customers who place a slightly larger order can get their Curcumin 2000 cheaper still and the best deal goes to people who buy six bottles and make an overall saving of nearly $110.